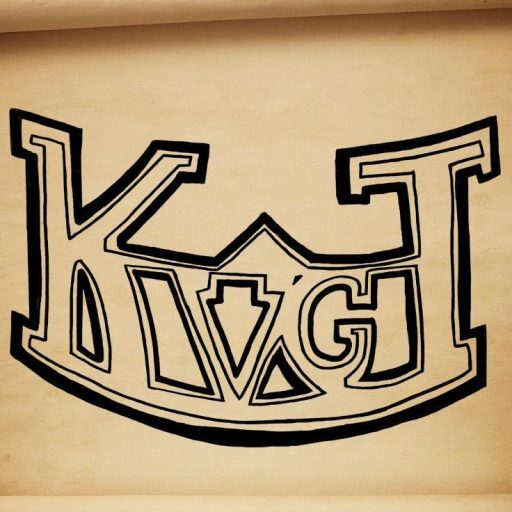 On this episode, we discuss our time away and whats changed in the life of KVGT. We talk about what’s coming this week in releases and have some very good news stories this week, including Final Fantasy XIII Finally getting a US release date, Final Fantasy XIII and Twitter’s special offer, Australian’s version of Left 4 Dead 2, Pandemic Studio’s closes their doors, and what to look for at Gamestop this Black Friday. This week, in Do You Remember, Kevin brought in a Game Gear and we talked about the good old times, when Sega was more than a pawn in Mario’s life. We wrapped up the episode in a nice tight package with a quick fire talk about the X-Box community, including the new Facebook/Twitter/Last FM update. As always, please add us on myspace, visit our forums, and tell us what you think!